Marc Parry, the author of the Chronicle article on Cliodynamics, reposted the Google Ngram graphs from my last blog on The Percolator. I actually agree that traditional history, as it is practiced ,to be most specific, in American universities, is not a science. 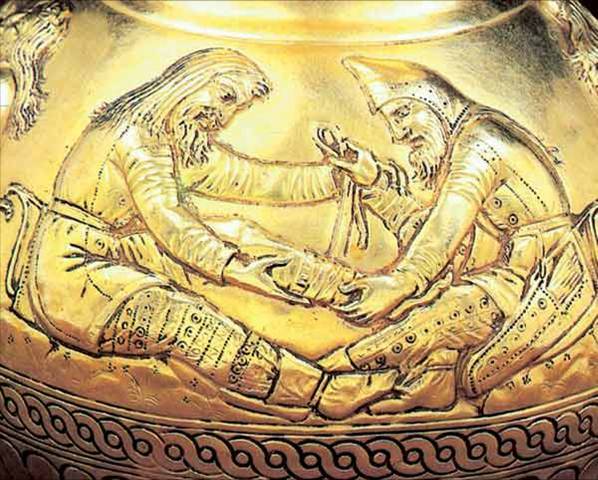 The great majority of historians consider history to be part of humanities. So history-as-a humanity (traditional history) and history-as-science (cliodynamics) are very different academic disciplines with very different goals and approaches. In my ‘manifesto’ five years ago, I stressed that I have no problem with history – it’s a great discipline, and I have no desire to ‘reform’ it. It’s doing fine and I, for one, think that more Federal research funds should be made available for historical research. Nonspecialists don’t realize that doing history is very technically demanding; one needs many years of rigorous training to do it well. Contrary to what the Chronicle article implies (and the Nature article before it), we work very well with most historians. While they may not share our scientific goals, we are equally keen to represent the best current knowledge in, for example, the historical database that we are building. 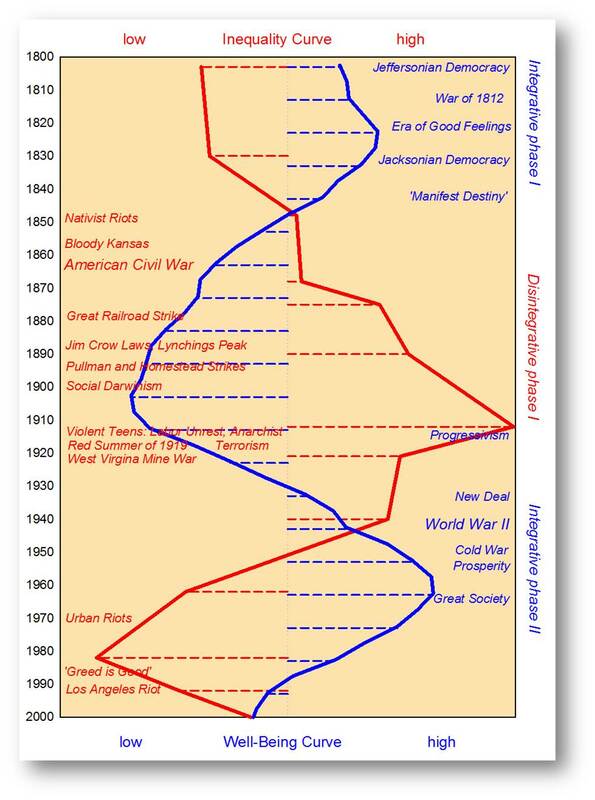 Nevertheless, in addition to traditional history, we also need Cliodynamics, or scientific approaches to history. Once again, not at the expense of history, but working together with it. Many people (professional historians and simply history buffs) think that associating numbers with historical events will somehow decrease their enjoyment of historical narrative. But this is completely wrong-headed. 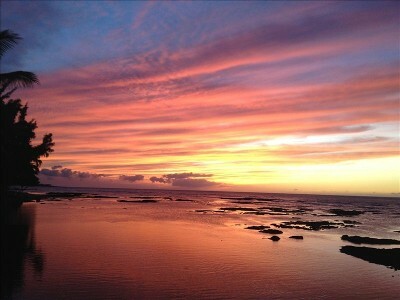 When you enjoy a glorious sunset, do you really care that physicists have developed a theory that explains how the different colors are produced, and why the dominant ones are reds and yellows? Similarly, when you read the biography of Thomas Jefferson, you may be more interested to know about his role in drafting the Declaration of Independence, or perhaps whether he really fathered children by his slave, Sally Hemings. 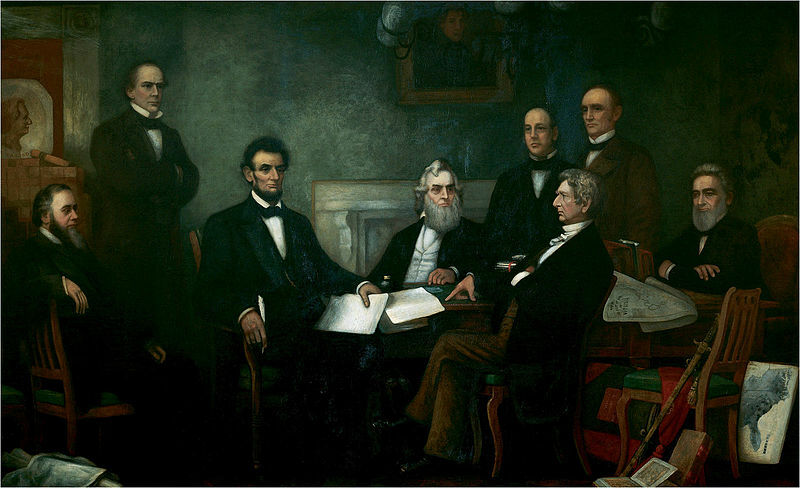 When reading about Abraham Lincoln, the burning question may be what were his views on slavery and why he decided to issue the Emancipation Proclamation when he did. When reading these biographies, questions such as why revolutions and civil wars break out may be as irrelevant, as wondering why sunsets tend to be dominated by the reds. 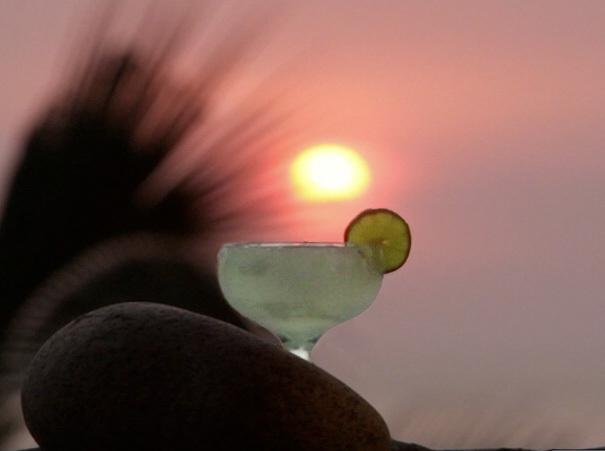 Just sip that Margarita and enjoy the interplay of colors. However, not all history is about the specifics and the particulars. When writing a history of the American Civil War, historians can’t help but offer some explanations for why it happened. Human brain, apparently, gets bored with a jumble of unconnected facts. To make sense to the reader, the narrative has to have some logical structure, an explanation of the inner logic of the events. But explanations is what science is about. Or, rather, science is about sifting good explanations from bad ones. This is where, I would argue, traditional history has been deficient – rejecting bad explanations. 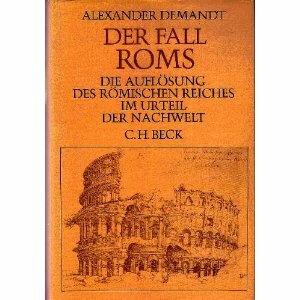 In my favorite example, in 1984 the German historian Alexander Demandt counted that there were at least 210 explanations of why the Roman Empire fell, and in the last 30 years many more have been added to the list. This is why we need Cliodynamics—history-as-science. But what has been the cliodynamics of cliodynamics? Unfortunately, Google Ngram works best when looking at the last two centuries, and is not useful for tracing the trends in very recent years. Book publishing is more inertial than publishing articles. So I turned to Google Scholar, which tracks academic articles. I asked it how many articles were published in each year since 2005 that mention “quantitative history”, “cliometrics”, and “cliodynamics”. The results were surprising, even to me. 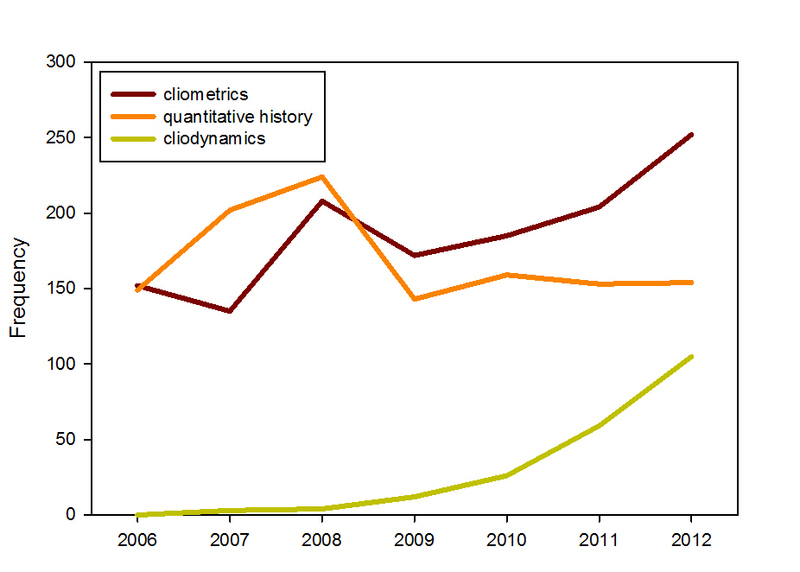 ‘Quantitative history’ has been fluctuating at relatively constant levels, while ‘cliometrics’ is slowly increasing. What is striking is the recent explosion of ‘cliodynamics’. There are some technical issues, and I would be happy to deal with them in comments. But this graph provides support for my suggestion in the previous blog. We are at the very beginnings of the next wave of a new discipline of history-as-science—quantitative and analytical, theoretical and mathematical. There are points where the two disciplines come together neatly. Collecting the data needed to make cliodynamics a serious effort is something those trained in quantitative history do quite well. It is an indispensable part of both projects. It seems that the weak point of cliodynamics is understanding – in a scientific matter – the impact that culture and ideas have upon human history. Of the various variables that might influence human systems, ideas are the least tangible and hardest to quantify. Have any of the cliodynamists (?) 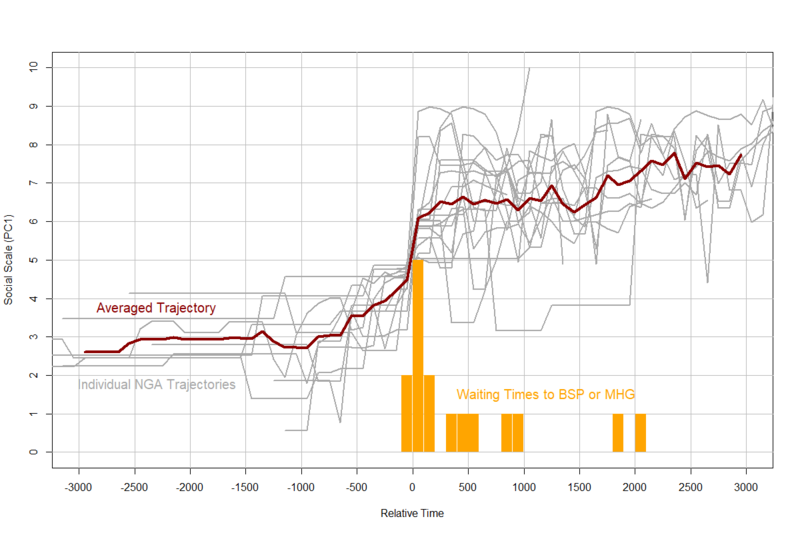 developed a model (or even a metric) for charting intellectual change across historical systems? “Of the various variables that might influence human systems, ideas are the least tangible and hardest to quantify.” I’m not sure that’s a weakness of cliodynamics. Some things are easy to quantify, the duration and physical effect of a volcanic eruption, for instance. Ideas and beliefs are the other end of the spectrum. Here I think one has to proceed in a rather big-pixel way. What is the smallest aggregation of whatever we are going to call them which constitutes an idea? And when that has been determined by trial an error, what is the smallest unit of difference between one idea and another? The phoneme in language is a good model. This may sound simplistic and reductionist, but it’s a stage, I believe, we have to go through. We may then be able to cope with big ideas that are made up of many small ideas. Or we may find that all ideas are about the same size, whether they are an explanation of the universe, or how your cat falls on its feet (if it does). And the advantage of reductionism is that once you have done the spade work, you have climbed a hill, and can roll down it with much more freedom and panache. Sorry, terrible mixed metaphor there. I agree with James. In fact, I see the difficulty of quantifying, and even coneptualizing the impact of ideas on historical pricesses as a challenge and an opportunity. 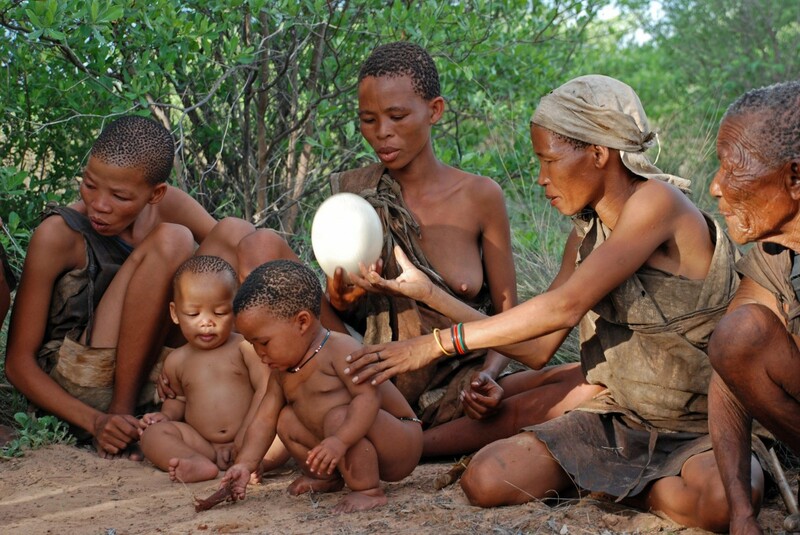 Some variables, such as population numbers or commodity prices are easy to conceptualize and measure, even in situation where we lack direct data (for population dynamics archaeologists came up with a number of very effective proxies). Culture is more difficult, but quite doable. In fact, we are in the process of building a massive historical database of cultural evolution right now (see our article in the last issue of Cliodynamics). Ideas are even more difficult, but still doable. Kirill Pankratov has an interesting theory of how literature styles change with the phases of secular cycle. I’ll see if I can find an English-language reference. Finally, computer-intensive analyses of semantic content of texts are still in their infancy, but they offer great promise. 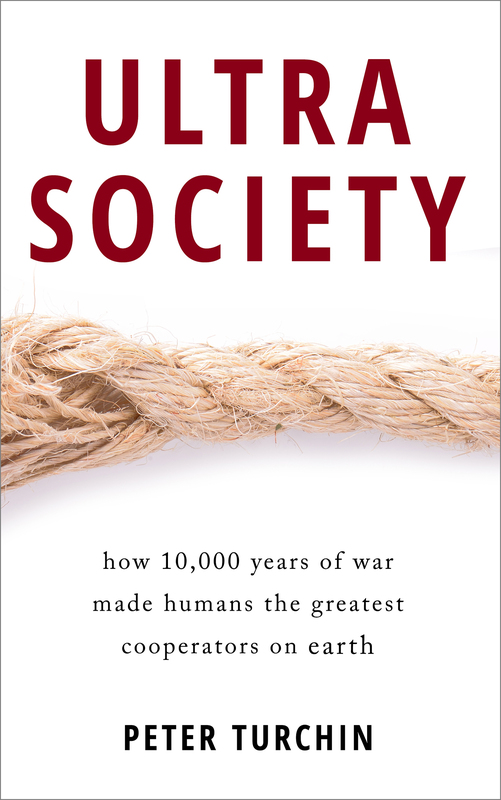 You should write Scientific American about this; they often feature writers who seem to think that science isn’t for studying human societies (which is plainly ironic).